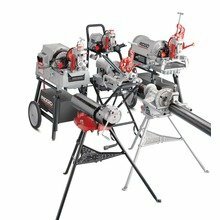 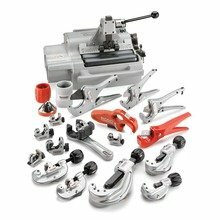 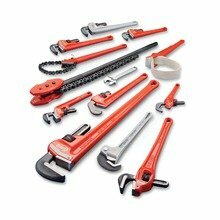 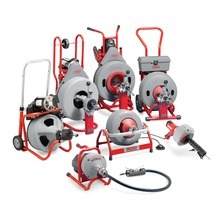 Whether you are looking at tools for threading, grooving, bending, cutting, beveling or repairing pipes at your jobsite, AABTools has the most rugged pipe and tube tools to make your project a success. 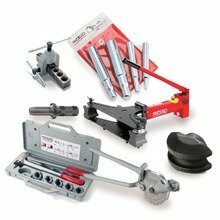 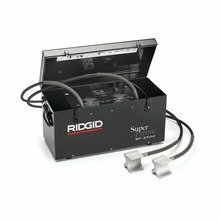 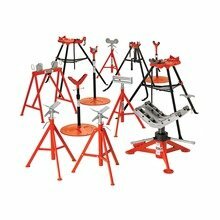 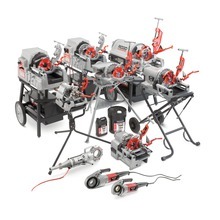 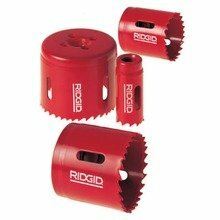 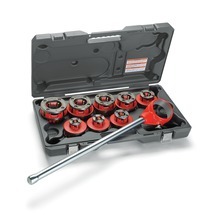 Get a complete solution with the RIDGID® range of industry leading products that allow professionals to complete jobs reliably and quickly. 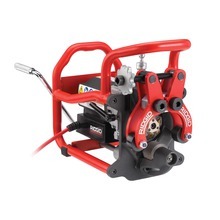 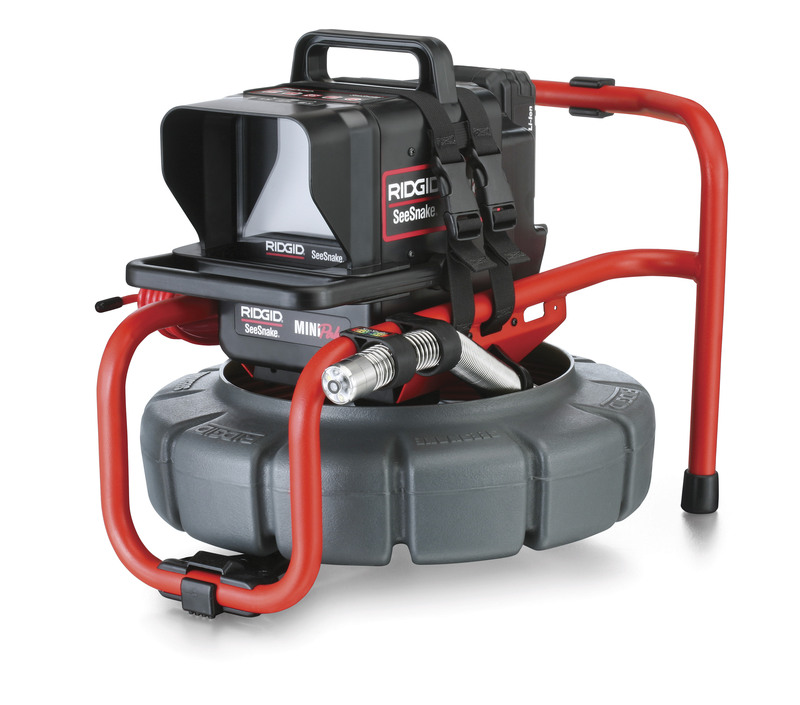 You’ll also find a vast range of drain and sewage maintenance equipment, from drainage inspection reels and monitors to sectional machines, water jetting machines and rodder machines to quickly unclog the drainage. 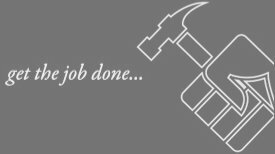 Industry professionals require our tools to go work every day in construction sites, plants and in numerous other harsh environments.